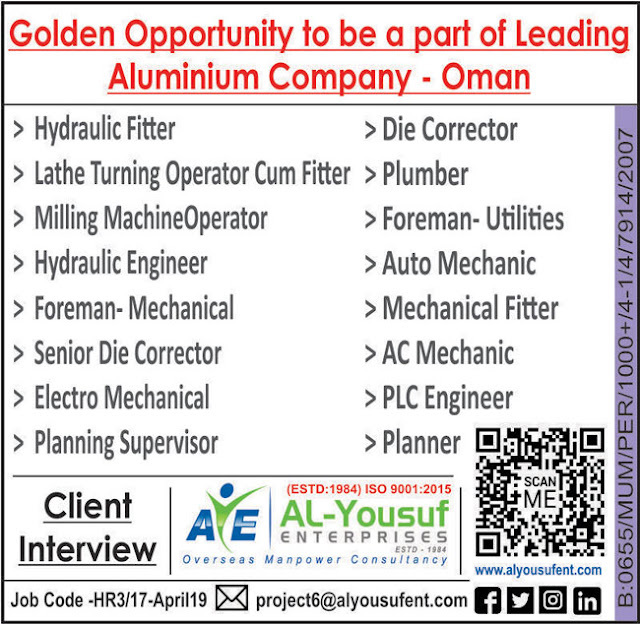 Eshcol Global Services www.eshcolglobal.com is currently looking for self motivated and high energy professionals with strong leadership and project management skills for their reputed client in Sultanate of Oman. 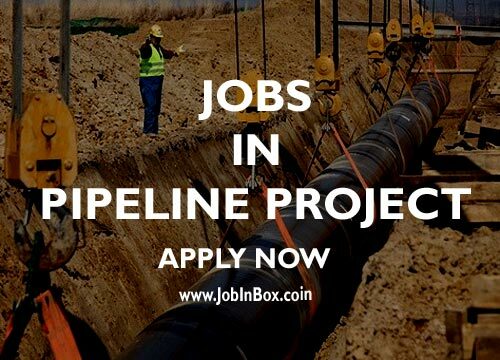 Experience Expected : Minimum of 15 years of work experience in Pipeline projects out of which 5 years should be in GCC/Gulf region. Experience Expected : Minimum of 8 years of experience in pipeline projects. Excellent salary and perks are offered for both positions. Please feel free to share this Job Openings with your acquaintances.